FREEing is going to release the figma SP-067a Yuki Akira ( 結城晶 ) action figure from classic fighting game “Virtua Fighters” ( バーチャファイター ) published by SEGA. Will be released in September 2016. Around 150mm tall, 4,167 yen. Max Factory is going to release the figma 285 Tojo Nozomi ( 東條 希 )action figure from the anime “Love Live!” ( ラブライブ ). Will be released in Augusts 2016. Around 135mm tall, 5,370 yen. 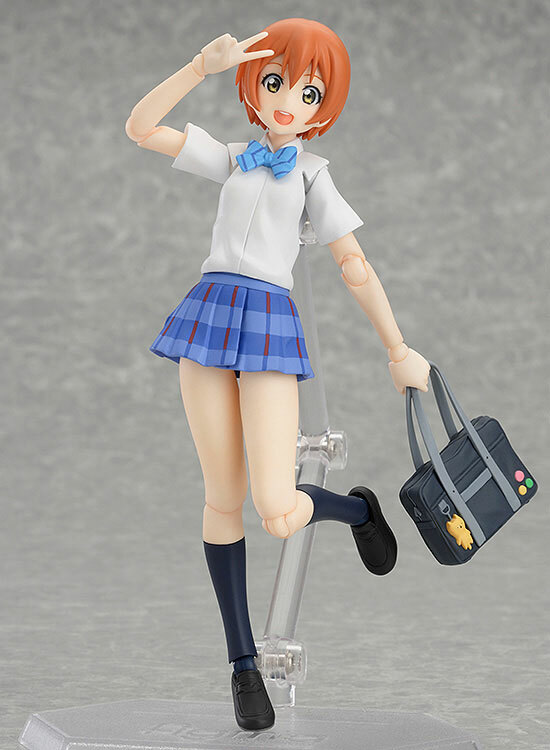 Max Factory is going to release the figma 273 Hoshizora Rin ( 星空 凛 ) action figure from the anime “Love Live!” ( ラブライブ ). Will be released in March 2016. Around 135mm tall, 5,370 yen.